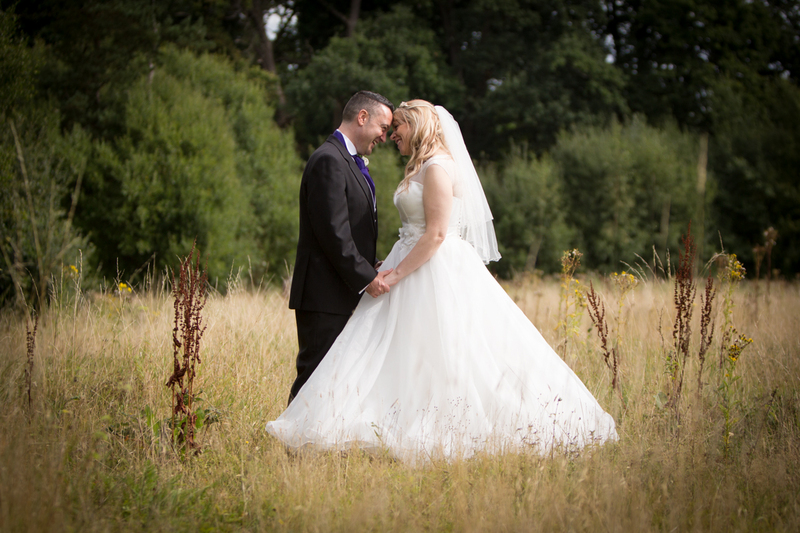 Why Queensberry wedding albums are suitable for a queen…or king… bride or groom! Why your treasured wedding photos deserve to be stored in a wedding album? © Copyright Magda Hoffman Photography. All rights reserved. 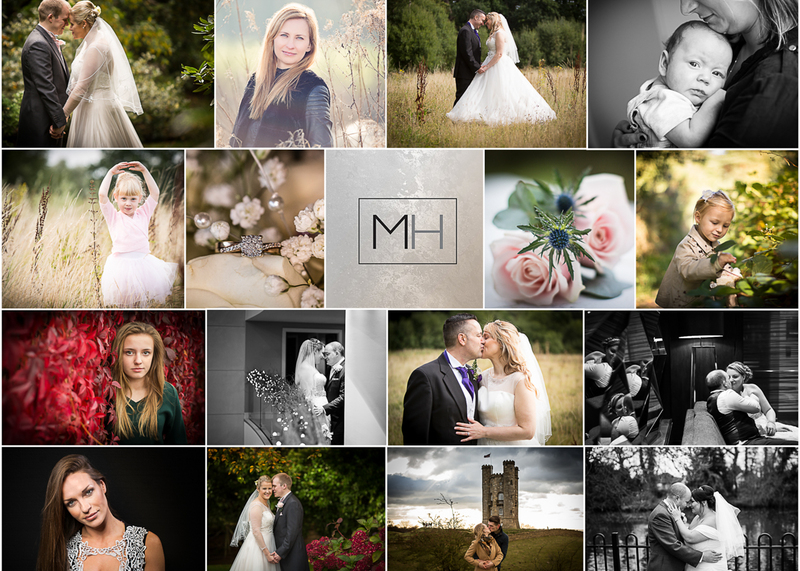 Magda is a Wedding and Lifestyle Photographer, providing stylish, natural wedding and portrait photography service. 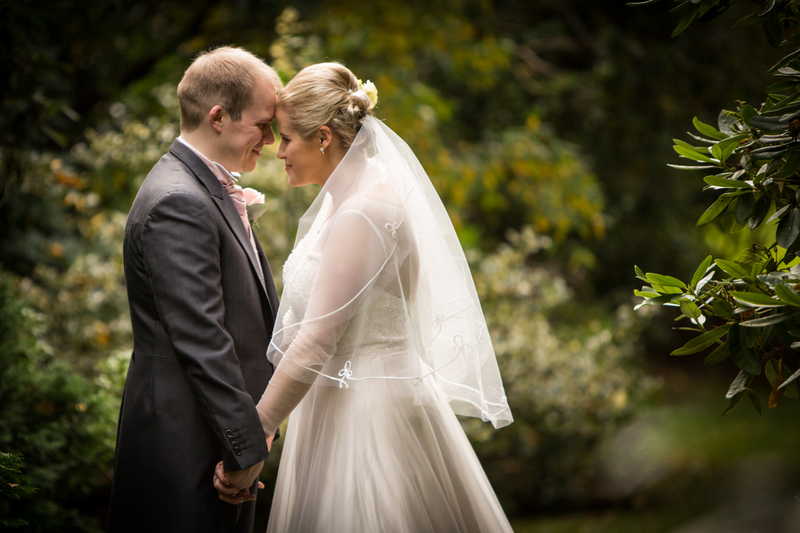 Magda is a full time professional photographer based in Woking, Surrey.